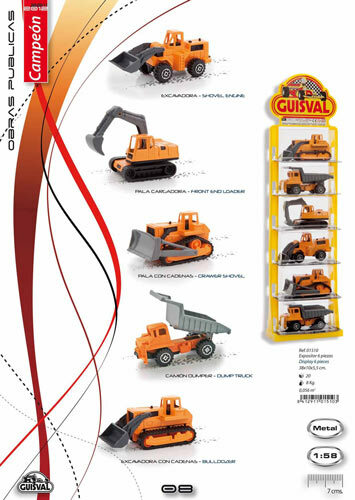 GUISVAL is a Spanish company founded in 1962. 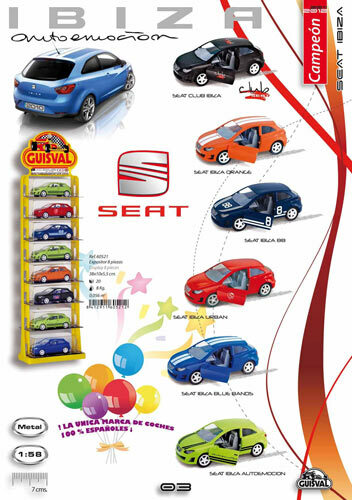 Since its inception it has been focused exclusively on the manufacture and sale of scale vehicles of an excellent quality and low prices. In a very short period of time, the company has specialized in the manufacture of injected metal, reaching quality and consistency levels unknown in an industry traditionally specialized in plastic injection. Being a great connoisseur of the products we manufacture, we market our miniatures in a very original presentation: at “exhibitors”. 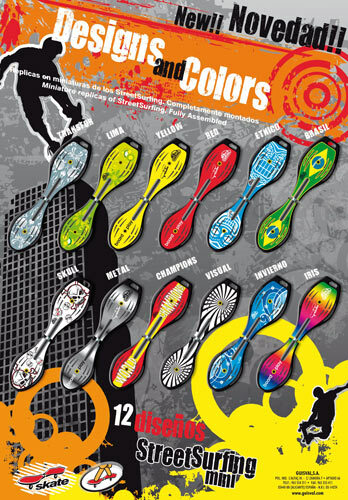 A support created by the company itself which allowed us to reach new markets. 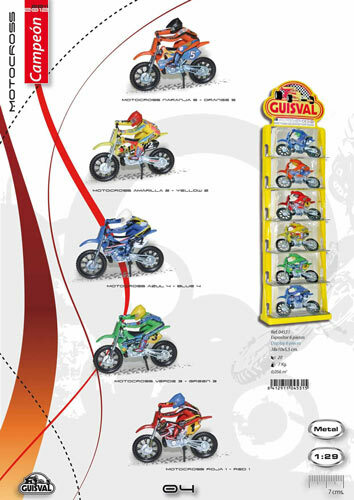 Currently, the brand Guisval is known virtually worldwide. It is, to this day, synonymous with quality, seriousness and responsibility. All our miniatures are customizable. 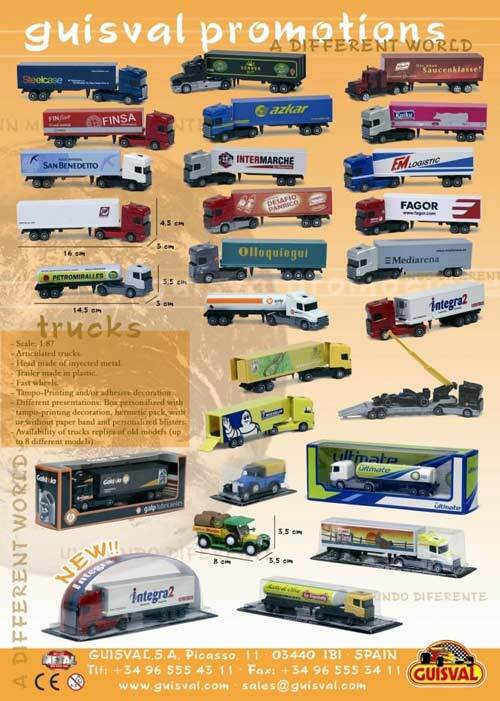 We have the largest collection of promotion miniatures. 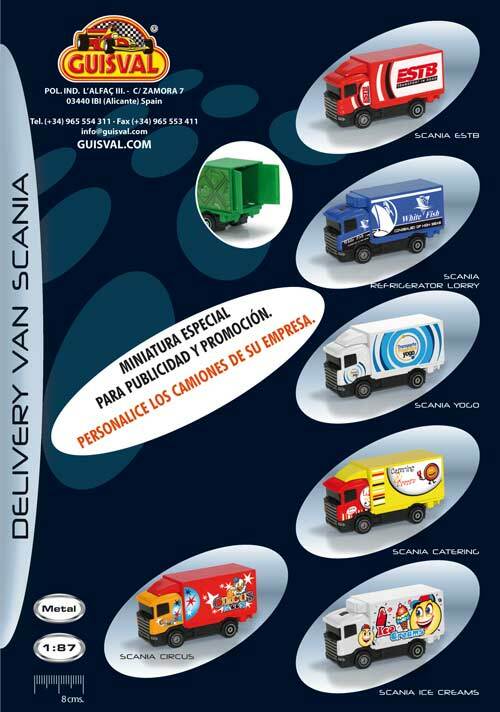 Many companies have entrusted us with their advertising and promotional campaigns when they found in our miniatures a different and ideal product. 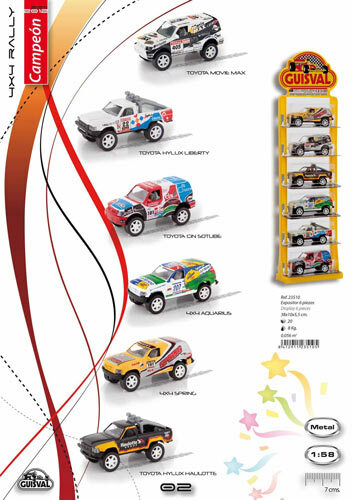 We have several miniatures and create completely new lines for great promotions.